After Vitor Belfort had to pull out of his upcoming match with UFC Middleweight Champion Anderson Silva at UFC 112 due to a shoulder injury, Demian Maia was selected to fill the spot and take Silva on for the belt in the UFC's first ever open air event in Abu Dhabi, United Arab Emirates. 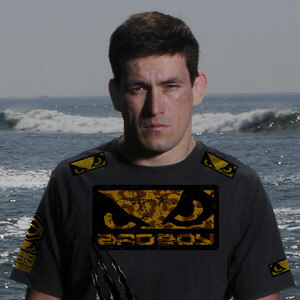 Demian says in his interview to Graciemag: "This is the opportunity I can’t pass up. It may happen only once in my lifetime".